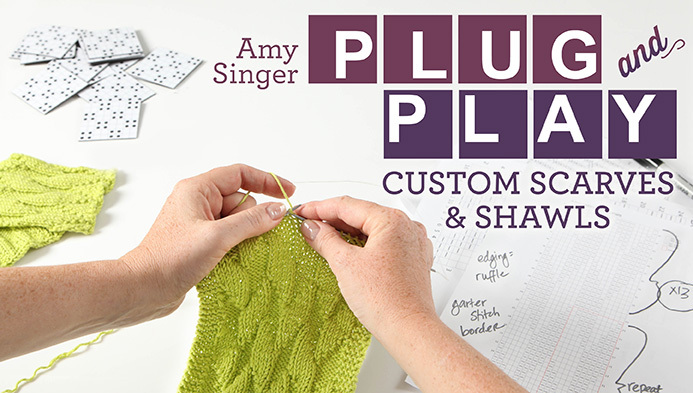 Amy is up in what is known as cottage country this week and shared a quick LYS stop on instagram. 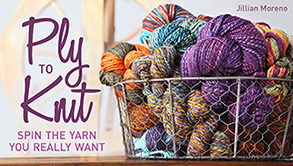 That lead us to learn about the Cottage Country Yarn Crawl in Ontario. 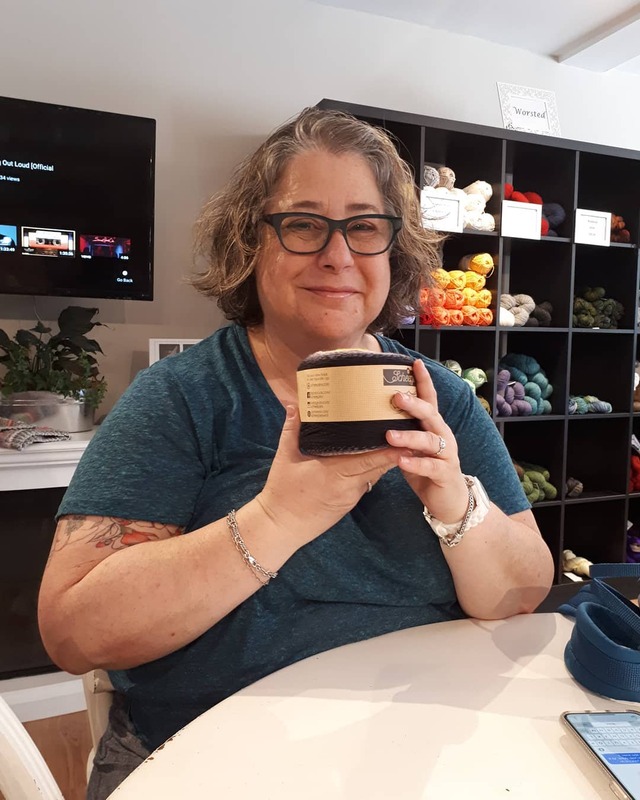 This summer you can experience the scenic beauty of Muskoka, Haliburton, Kawartha Lakes and beyond and take part in a yarn crawl from June to September 2018. That led me (Penny) to look at the calendar and realize there are only 87 days (as of today) until Rhinebeck! For the uninitiated, New York Sheep and Wool Festival, October 20 and 21, 2018 with New Hours: Sat. 9am-5pm, Sun. 9am-4p. 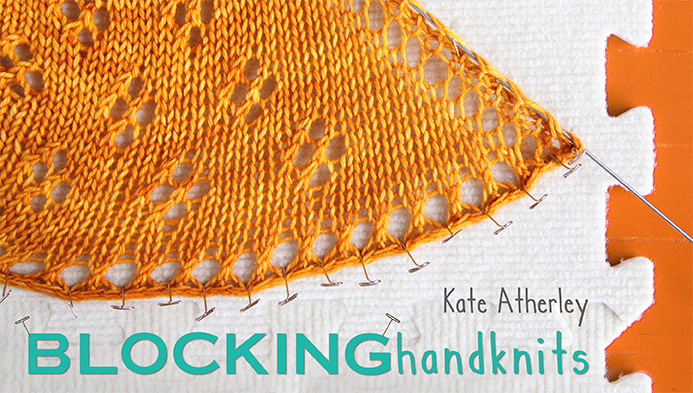 Have you cast on your Rhinebeck project (sweater/shawl/hat/etc) yet? 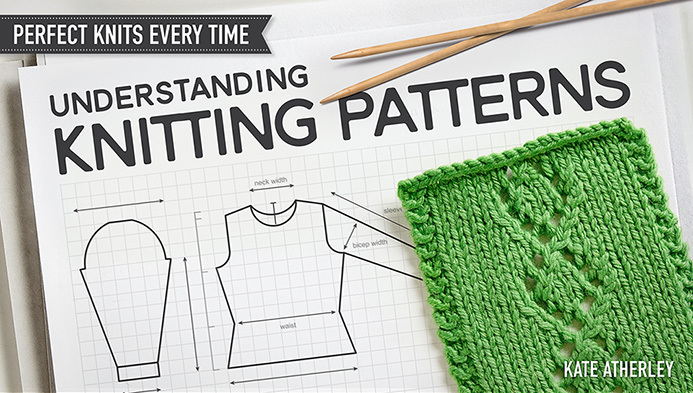 What knitty design do you plan to make? Patrons! We love you. First, a plea — PLEASE if you’re contributing at a level that that sends you goodies in the post, log into your account and make sure your address is current and accurate. Last year there was a large pile of undeliverable mail and it made Amy (and Tully) sad. Being a Patron supports this magazine and allows us to continue to bring you free content and we want to say thank you with rewards. 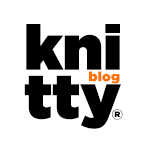 Remember, Patrons of all levels gain access to the private news feed which often features neat content not seen elsewhere such as this video tour of the knitting trade show. Thanks for the PSA for Patreon members! That’s a place I haven’t remembered to update my address after I moved in May.